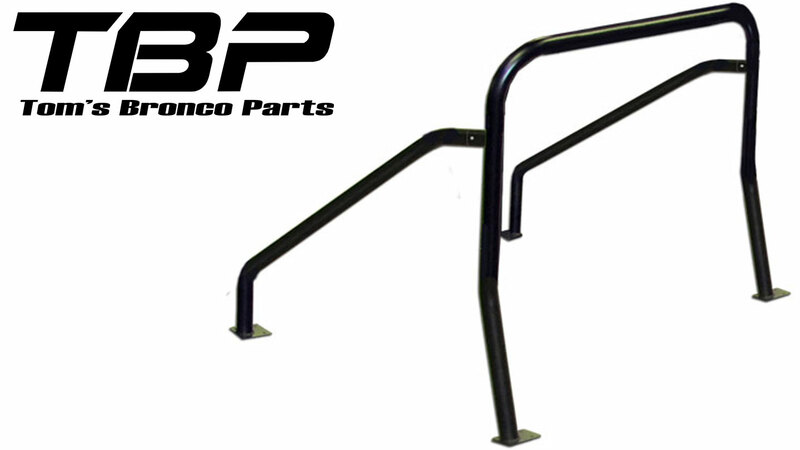 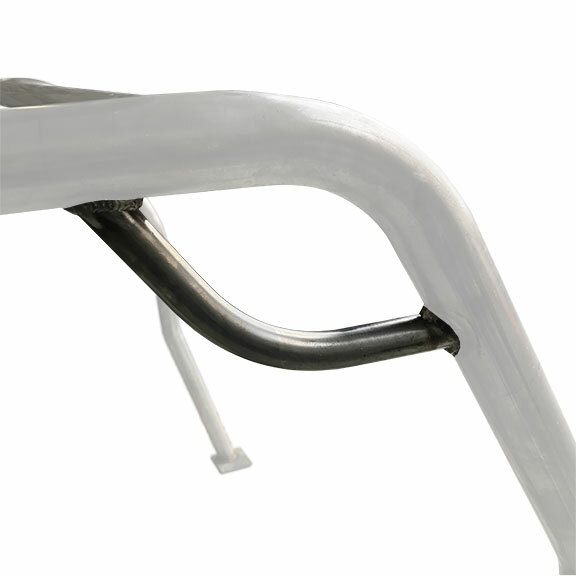 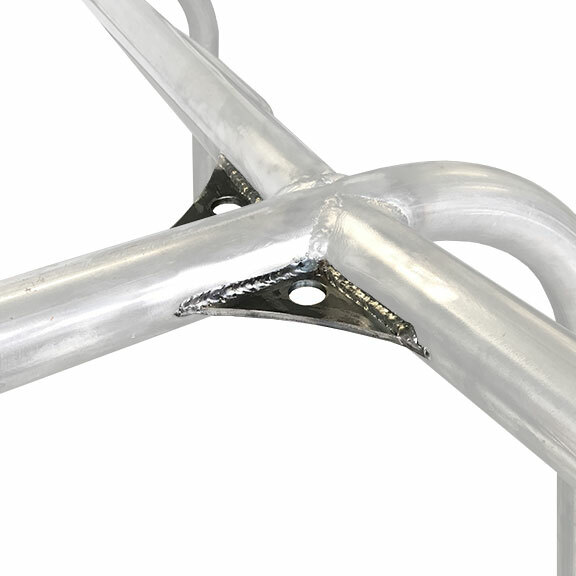 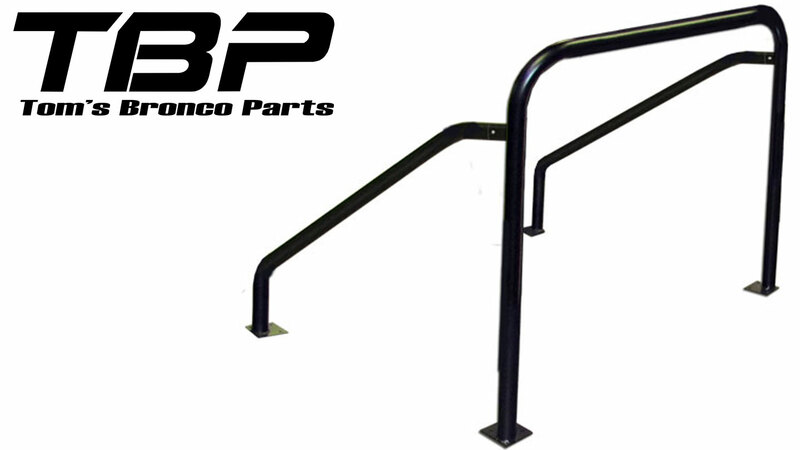 All of our Early Bronco Interior Bars are made with 2" OD, .120 wall steel tubing for maximum strength. 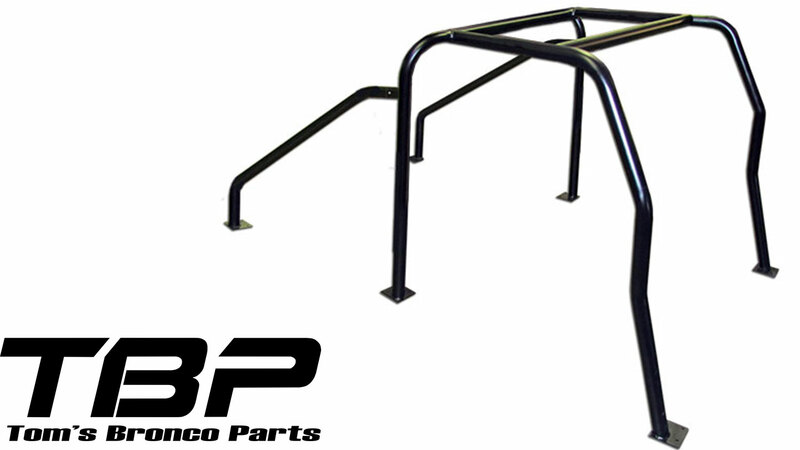 All bars are pre-bent and come bare metal and unassembled. 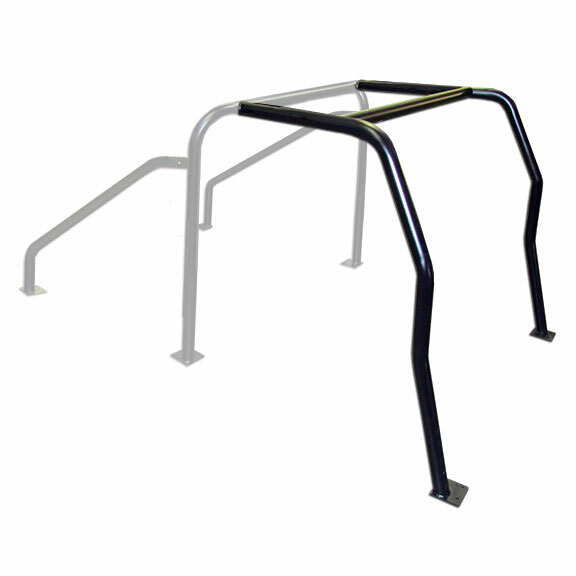 We offer our Interior Bars unassembled for a few good reasons. 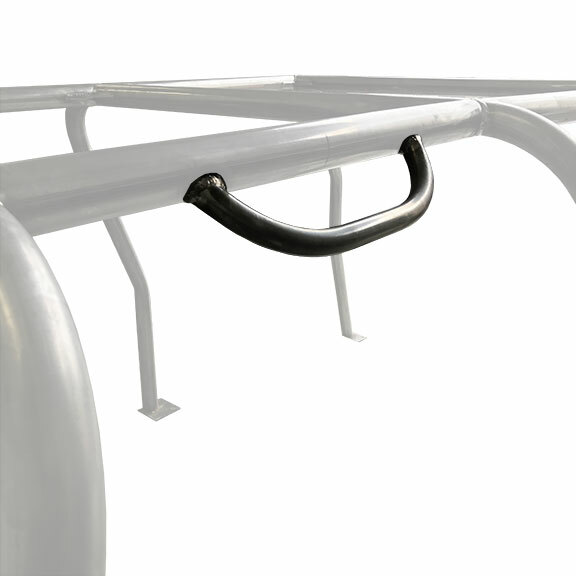 The first is that they can be shipped using the standard FedEx service as opposed to the more expensive Truck Freight option. 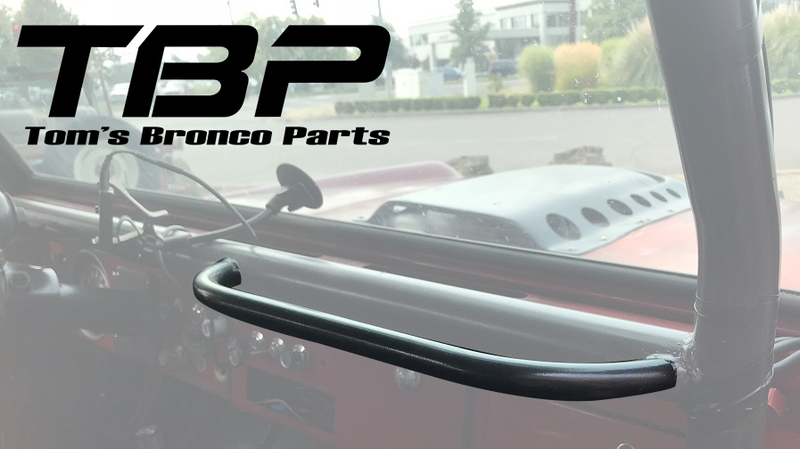 Second is the fact that no two Classic Broncos are the same. 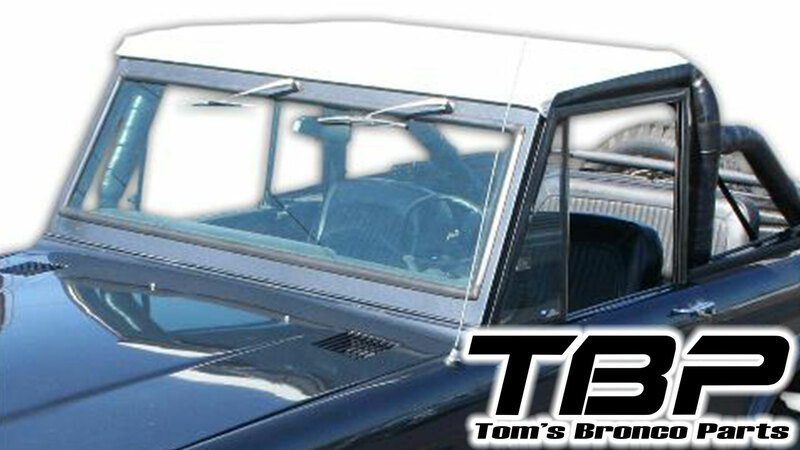 There are always custom seats, wiper setups, dashes, etc. 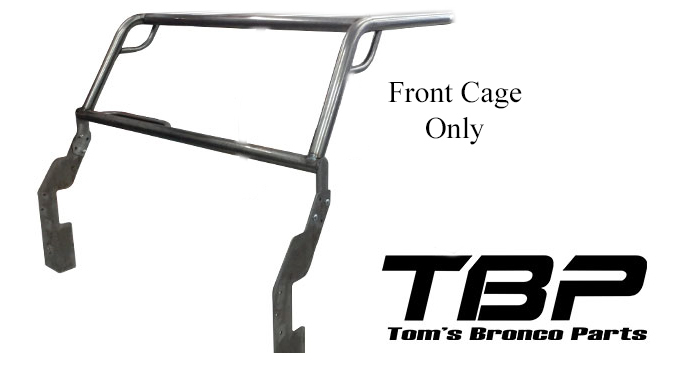 that can affect the way a cage will fit in your Bronco. 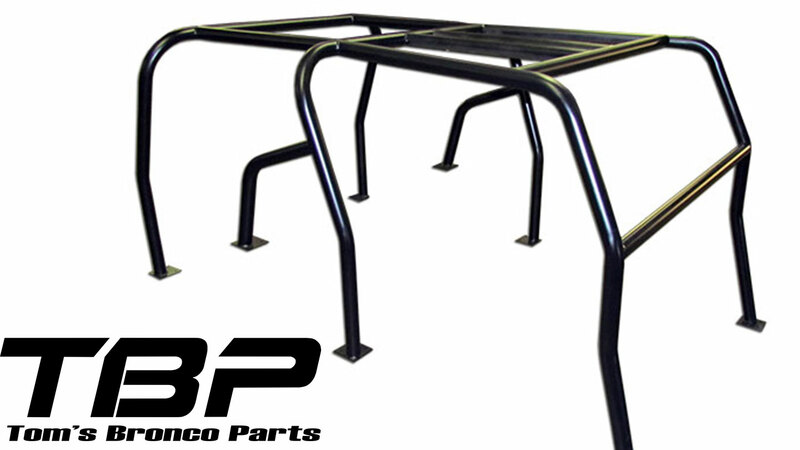 By assembling the bar after mocking it up in the Bronco that it will actually be mounted in, you are able to adjust for any modifications needed prior to assembly. 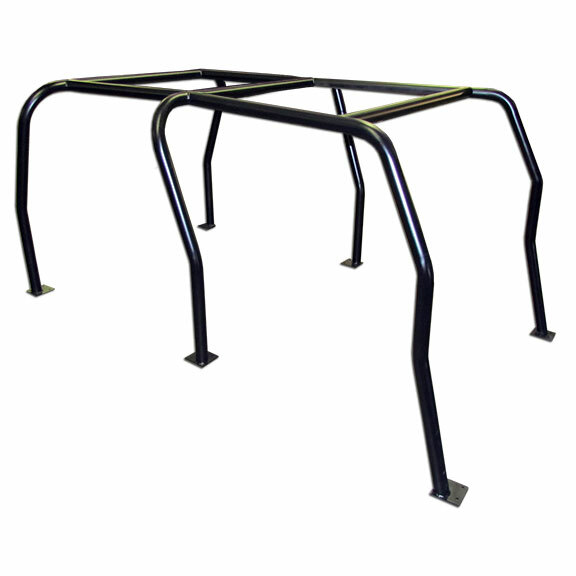 Finally, of course, there is the fact that you can save a load of cash by assembling the Interior Bar yourself if you have the skills and tools to do it. 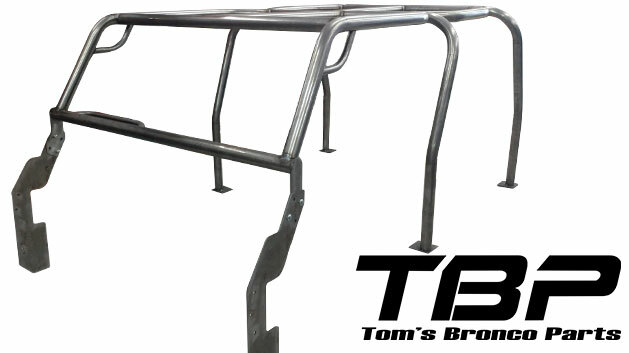 Our Family Style Ford Bronco Interior Bars are designed exclusively for Tom's Bronco Parts. 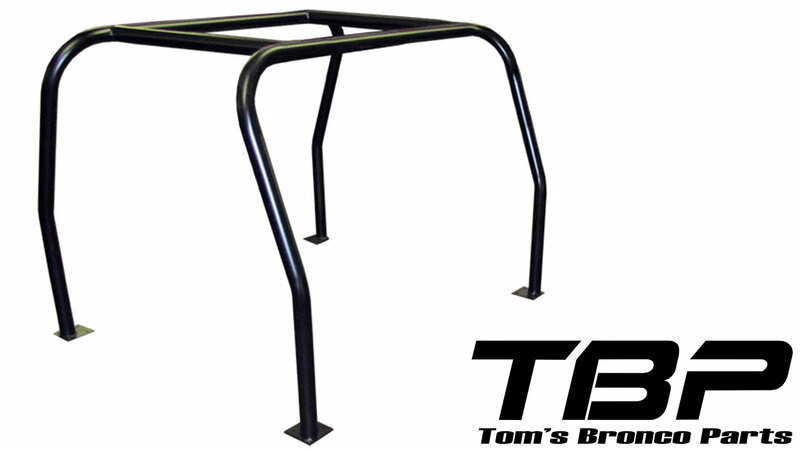 All of our interior bars come pre-bent and unassembled. 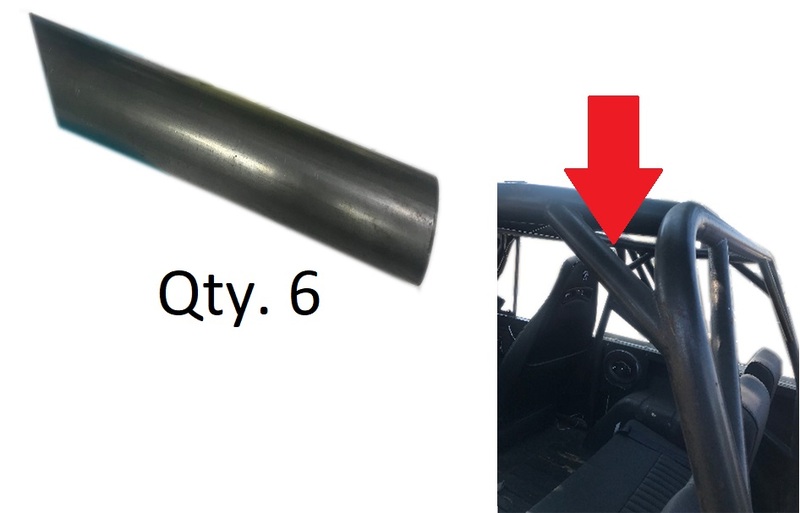 This allows for ultimate customizing as you install the interior bar into your Bronco. 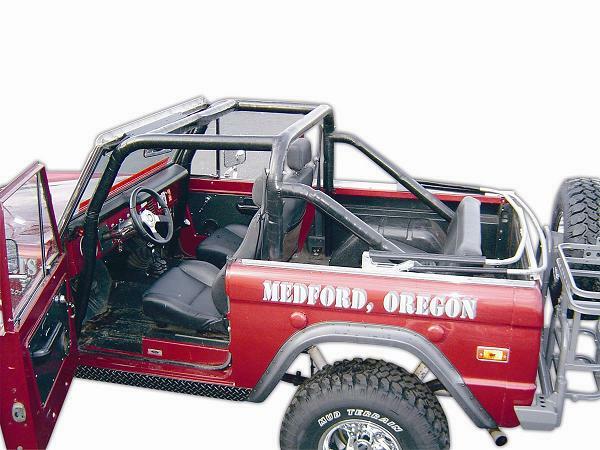 Shipping unassembled also saves labor costs for do-it-yourselfers and lowers the shipping costs dramatically. 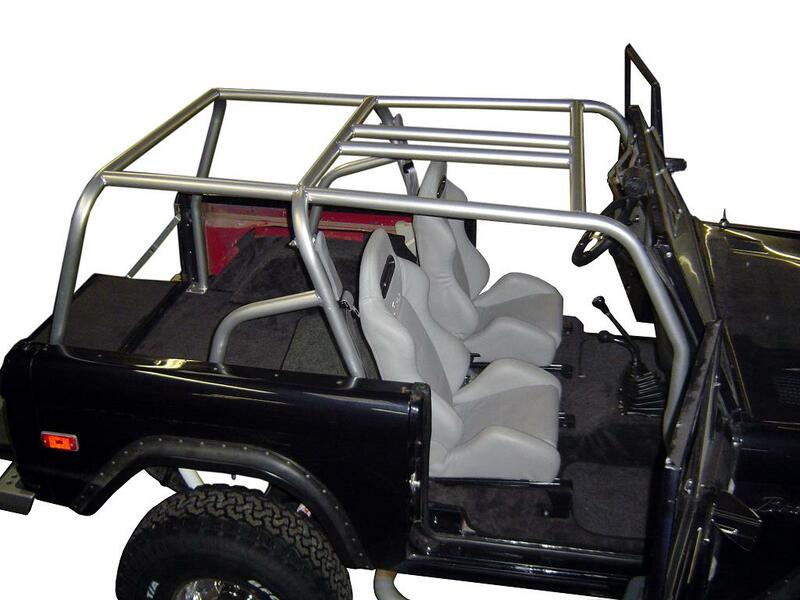 Gear up your roll cage/interior bar with our custom cage accessories. 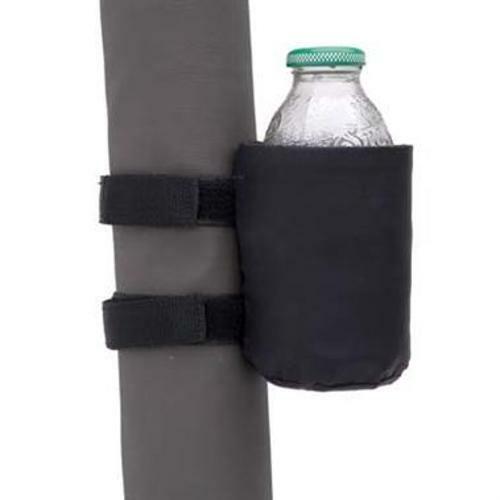 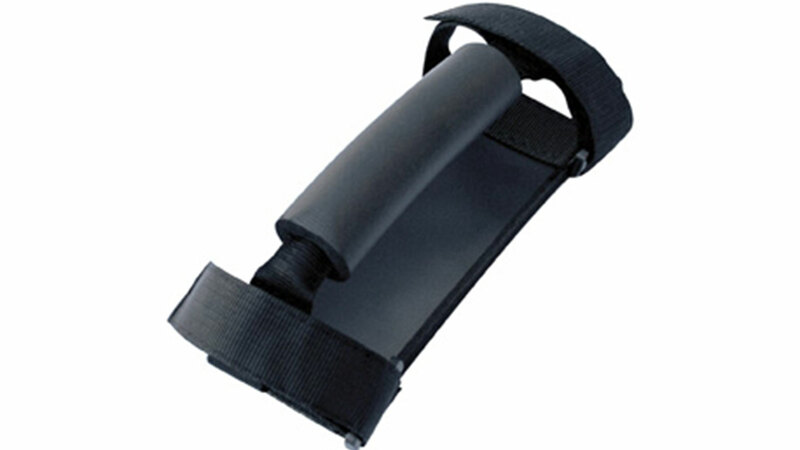 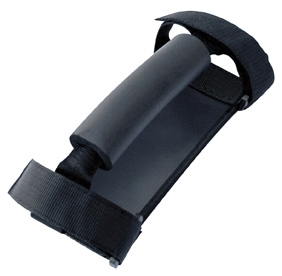 We offer multiple options including grab handles, drink holders, fire extinguisher mounts, and more. 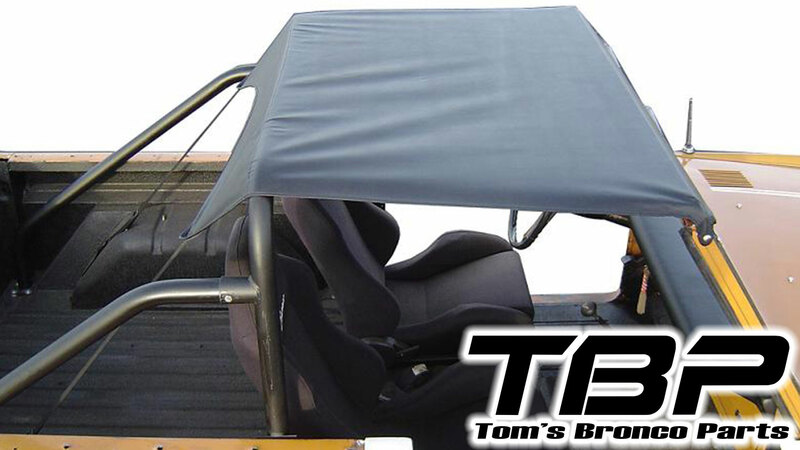 Here you will also find our Interior Bar Top Kits to provide some shade when running with the top off your Bronco.